This property is located at Castle Combe in Chippenham. Check room availability using the search box on your right. 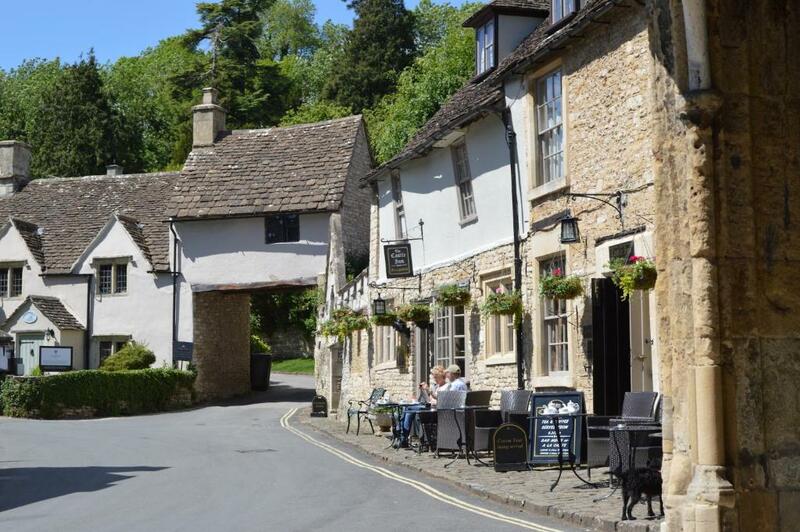 The hotel can be found in the pretty village of Castle Combe just several miles from Chippenham Town Centre. Each bedroom is stylishly decorated with sumptuous fabrics and periodfurniture and all rooms offer tea and coffee facilities and an en suite bathroom with a cosy bathrobe. The building itself dates back to the 1100s and many of the orginal historical features have been preserved.